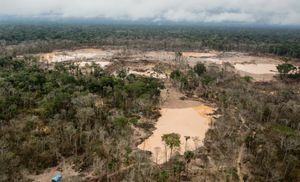 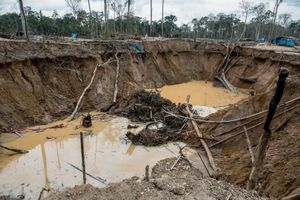 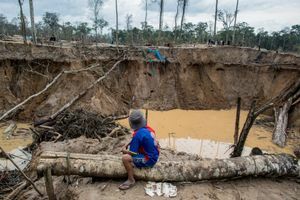 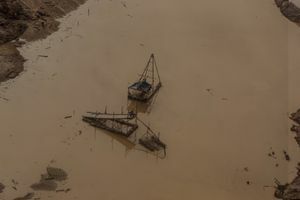 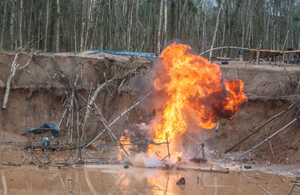 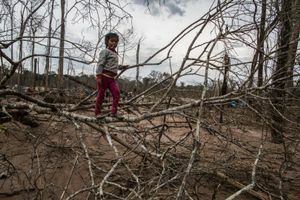 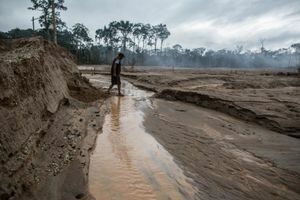 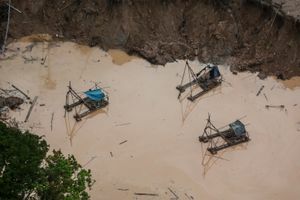 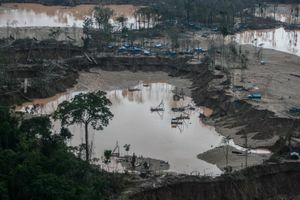 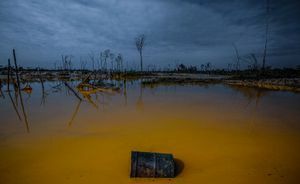 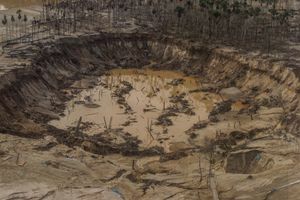 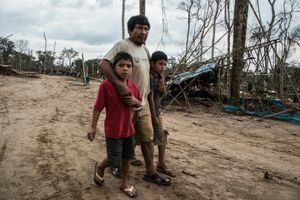 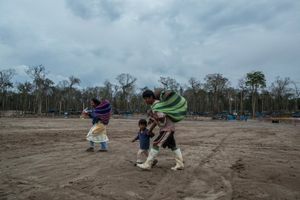 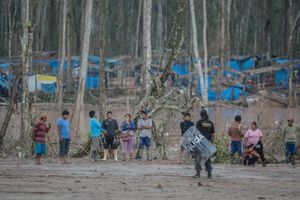 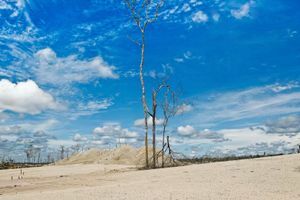 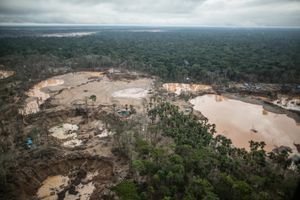 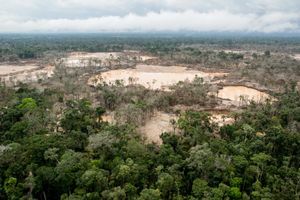 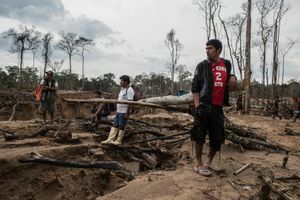 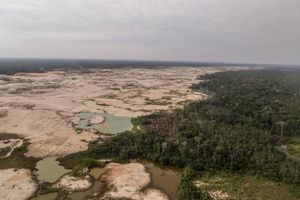 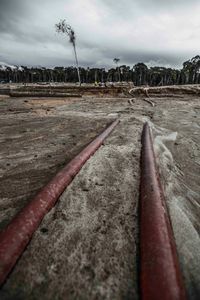 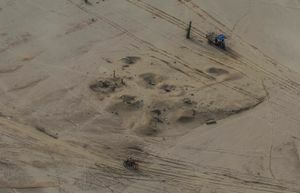 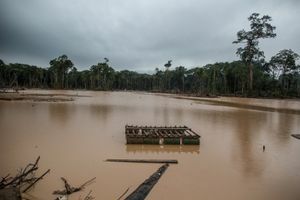 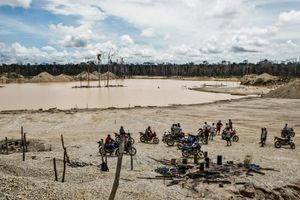 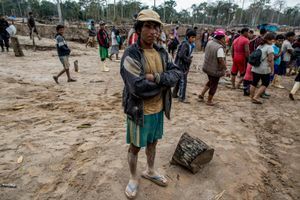 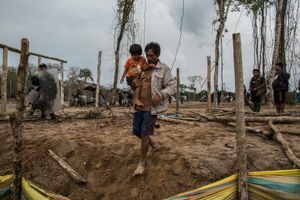 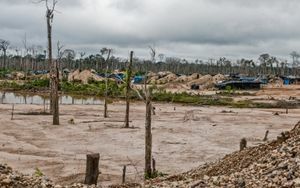 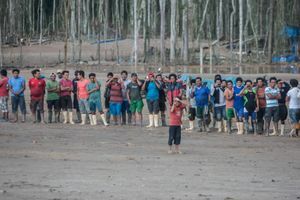 Illegal mining has led to a deforestation of about 50 000 hectares in the basin of the Madre de Dios River. 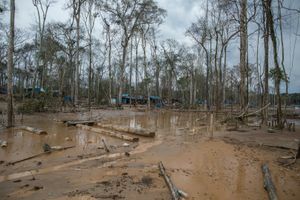 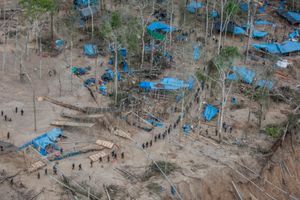 It is the terrible situation Macaw creek and in the buffer zone of the Tambopata National Reserve and the river Malinowski. 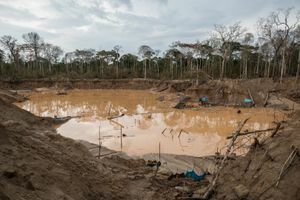 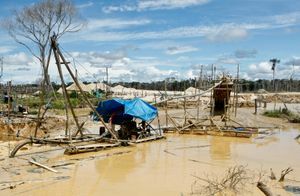 According to the National Water Authority (ANA), the areas of Madre de Dios, with the presence of illegal mining, show no traces of life. 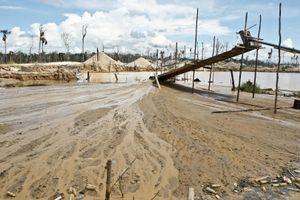 Everything has been destroyed due to the large presence of heavy metals like mercury, lead and arsenic. 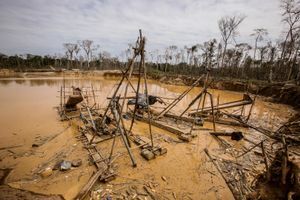 The Ministry of Environment also explained that informal mining moves annually two billion dollars. 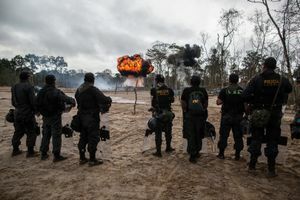 Since 2010, traveled as a major drug trafficking illicit activity in Peru.